Minimally invasive spine surgery (MISS) may be used to treat various forms of spinal injury or disease which do not respond to non-surgical treatment methods. MISS utilizes small incisions and special surgical tools such as endoscopes and lasers to allow spine surgery to be performed with minimal disruption to the body and reduced complications. Discectomy – This procedure addresses pain due to herniated or bulging discs by removing the portion that is placing pressure on the affected nerve. 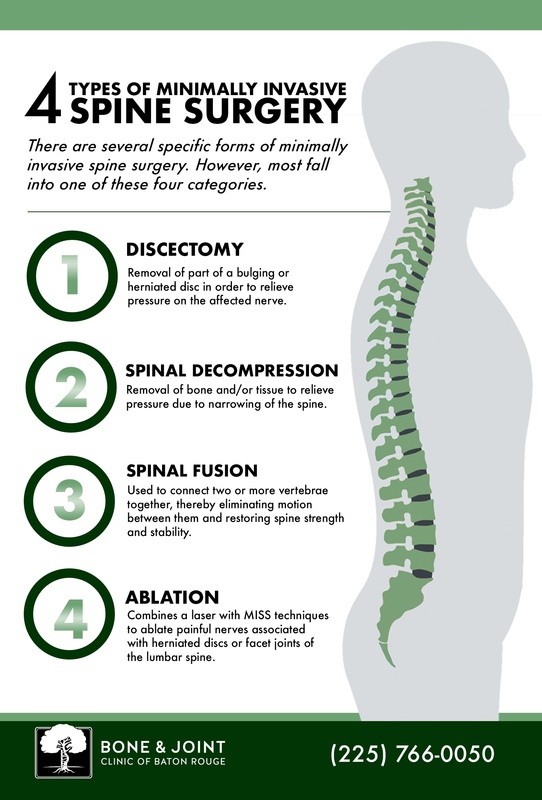 Spinal Decompression – Conditions such as spinal stenosis lead to painful compression of some of the spinal nerves. 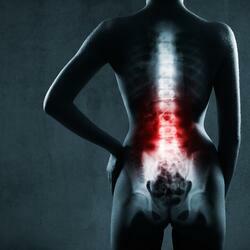 MISS decompresses these nerves by removing bone and/or tissue, thereby creating space and alleviating pressure. Spinal Fusion – Used to correct spine weakness and instability that can accompany conditions such as fractured vertebrae, arthritis, and sacroiliac joint dysfunction. 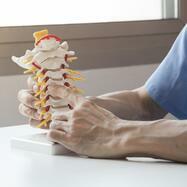 The procedure uses bone or similar material to promote fusion between two or more vertebrae, ultimately eliminating motion between them and restoring spine strength and stability. Ablation – The combination of a laser with MISS surgical techniques allows for the ablation of nerves impacted by herniated discs or facet joints in order to relieve associated pain. What Conditions may be Treated with MISS? Broken or Fractured Vertebrae- MISS options such as spinal fusion may be used to stabilize and promote healing in vertebrae that have become fractured or broken due to trauma or weakened bones associated with conditions such as osteoporosis. 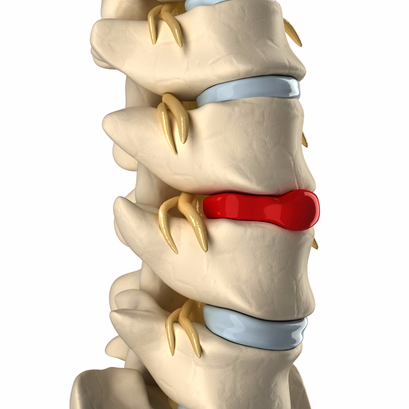 Damaged Spinal Discs - Compression of intervertebral discs due to injury or wear and tear over time (degenerative disc disease) can lead to chronic pain in the impacted nerves. Various MISS techniques can be used to treat these conditions. 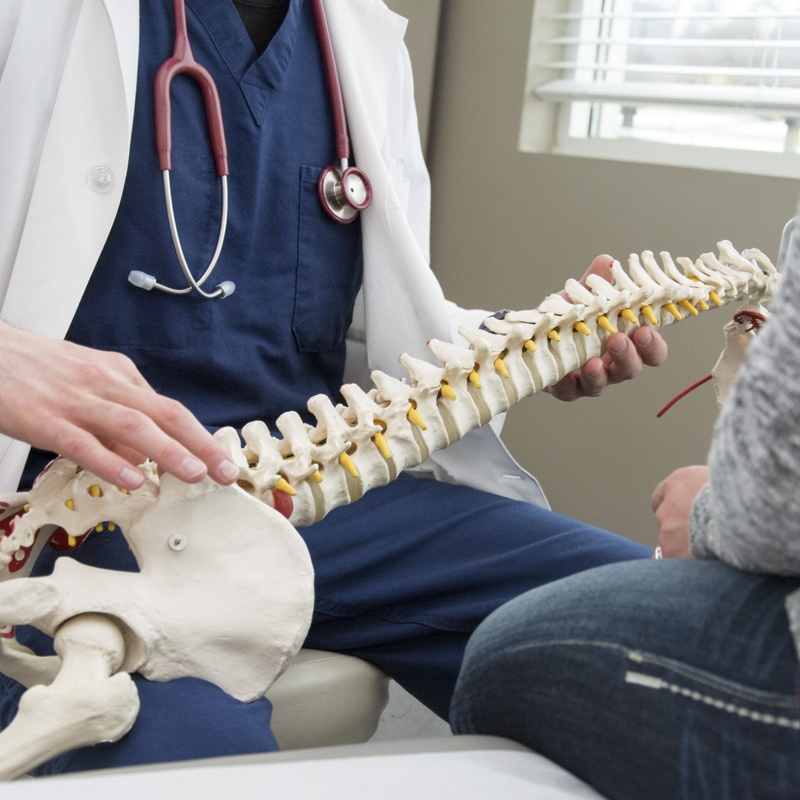 Spinal Deformities - Deformities of the spine which can lead to pain and other complications include spinal stenosis, scoliosis, kyphosis, and more. MISS can be used in severe cases to correct these deformities to a large degree. 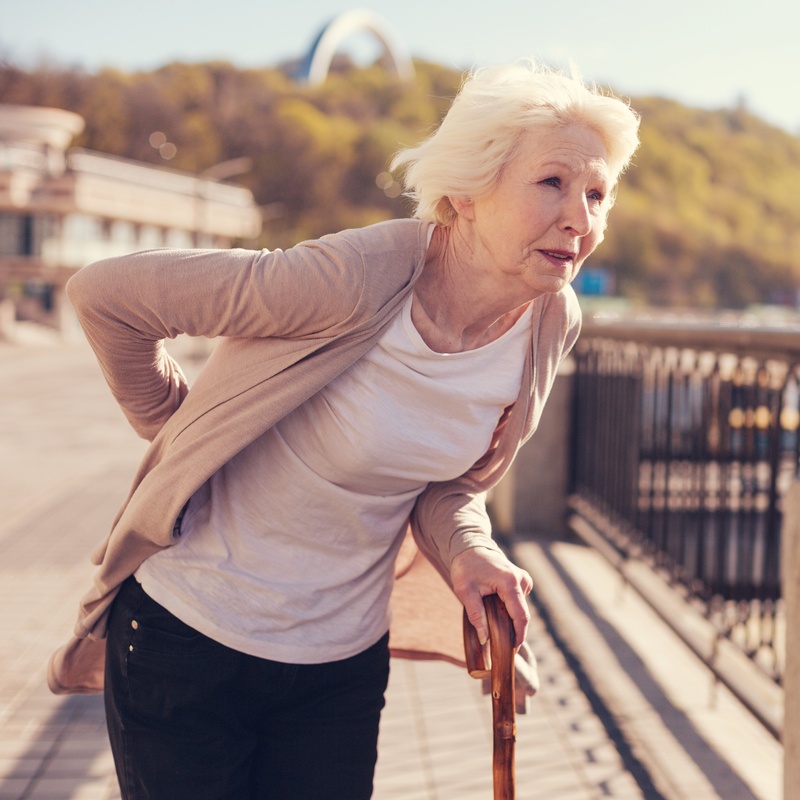 Spinal Instability & Weakness - Slipped vertebrae associated with spondylolisthesis and other conditions such as arthritis allow excessive movement between vertebrae, leading to spinal instability. 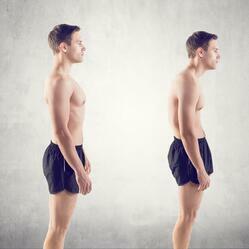 Certain types of MISS, including various forms of spinal fusion, can be used to eliminate this vertebral movement. Dr. Harrod is a fellowship-trained orthopaedic and neurosurgical spinal surgeon. 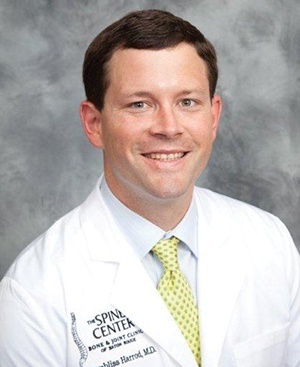 He received his medical degree in 2006 from the LSU Health Sciences Center in New Orleans and completed his residency in 2011 from the Harvard Combined Orthopaedic Surgery Residency Program. He is board-certified by the American Board of Orthopaedic Surgery. 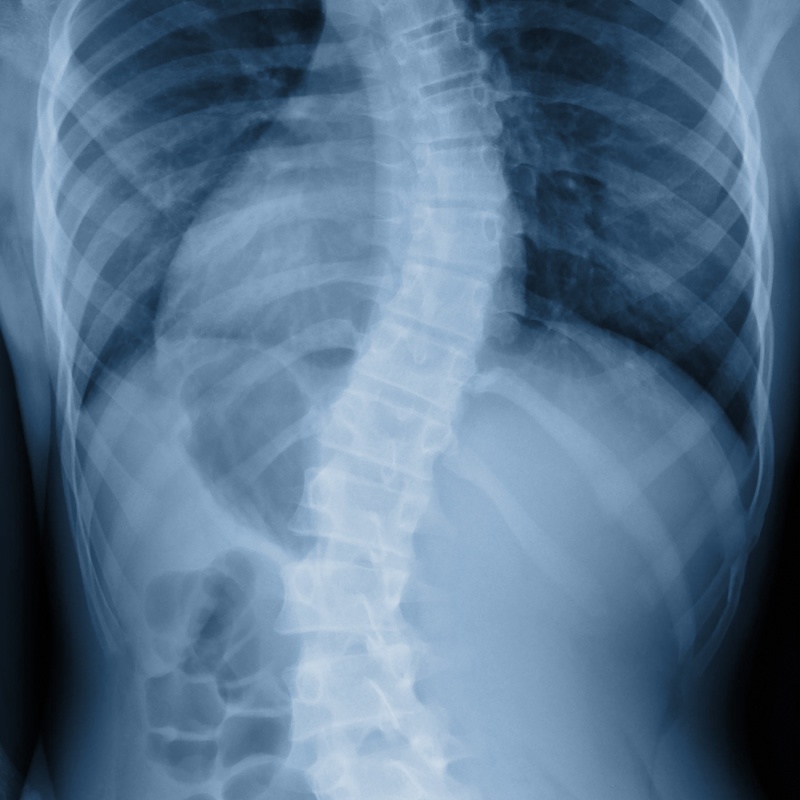 Dr. McCarthy is a Fellowship-trained pediatric and adult spine surgeon. He received his medical degree from Wayne State University in 1999 and completed his orthopaedic residency at Tulane Medical Center in 2004. 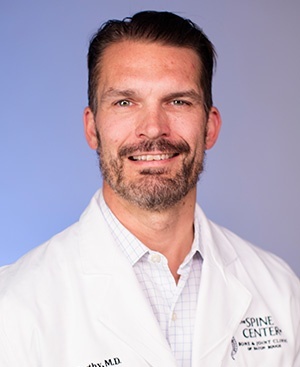 He currently specializes in treatment of all spinal disorders with a special emphasis in minimally invasive spine surgery, spinal deformity and cervical spine procedures.